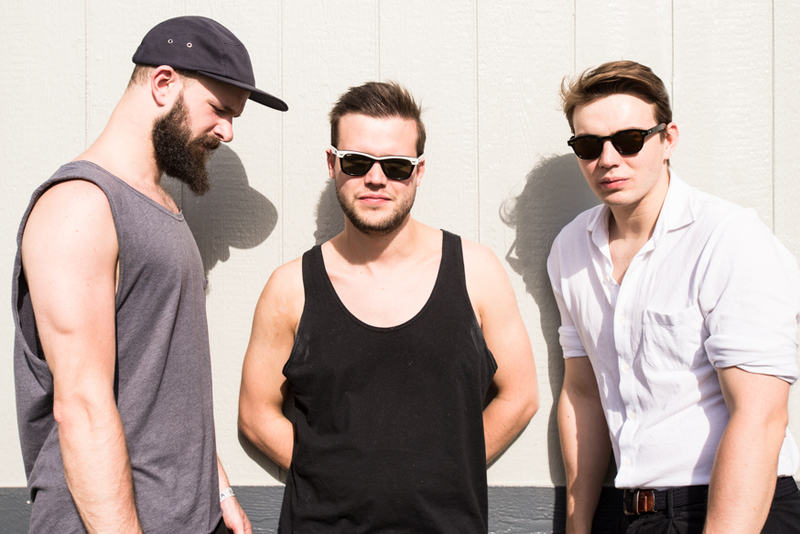 Harry McVeigh, Charles Cave, and Jack Lawrence-Brown of London band White Lies. English post-punk band White Lies have announced plans to celebrate the new year with a brand new album. The band, formerly known as Fear of Flying will release their fifth studio album entitled Five. Today, the band has also shared a seven-minute track called “Time to Give,” which you can stream down below. 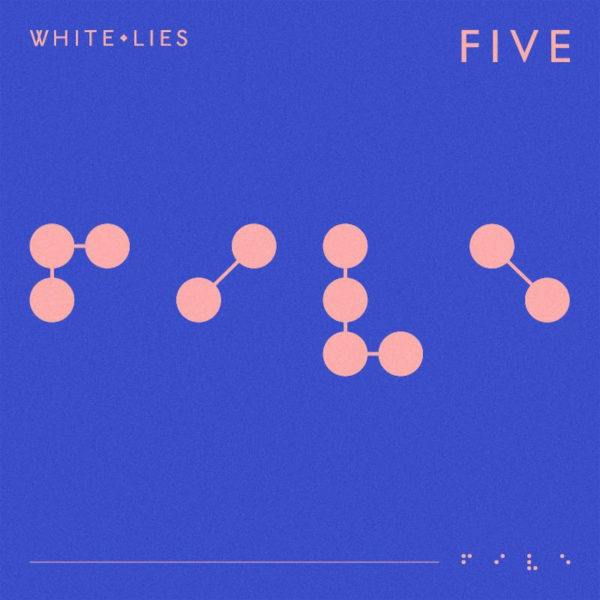 To celebrate the new year and the release of their album, Five, White Lies will embark on an extensive tour throughout Europe beginning in January. The first show will be in Brighton on January 31st and continue all across Europe. The cities that the band will perform in include Bristol, Leeds, Newcastle, Glasgow, Liverpool, Manchester, Nottingham, Edinburgh, Cambridge, London, and Birmingham. European fans can purchase tickets early when they go on a pre-sale on Wednesday, September 19th via the White Lies mailing list. Those who find themselves on this exclusive list will get their tickets before genal sales which begin Friday, September 21st. For a full list of tour dates, scroll down below. The recording sessions for the forthcoming album took place on both sides of the Atlantic which including a trip to Los Angeles where the band joined with Ed Buller, the same producer who helped produce the band’s critically acclaimed debut To Lose My Life and their third album, Big TV. Their album, Five, is slated to come out on February 1st of 2019 via [PIAS] Recordings. It will be available on ltd edition vinyl, vinyl, CD and digitally. Fans can pre-order the album by clicking here. White Lies hail from Ealing, London and includes core members Harry McVeigh (lead vocals, guitar), Charles Cave(bass guitar and backing vocals), and Jack Lawrence-Brown (drums). Though when the band performs live, they are joined by two more members, Tommy Bowen, and Rob Lee.